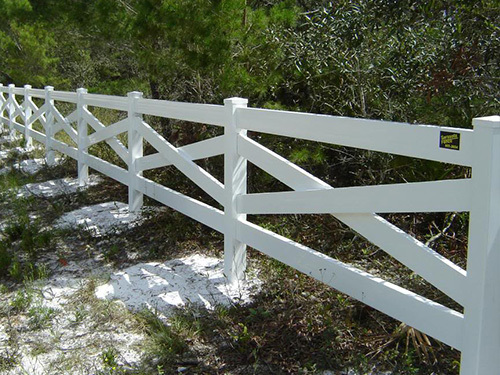 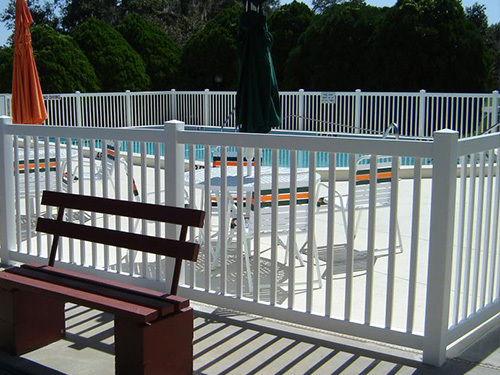 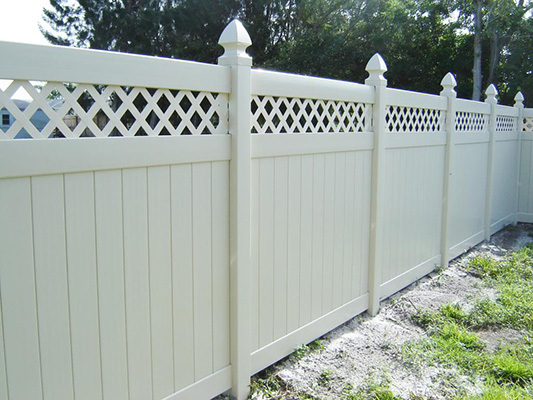 Products & Services - Sarasota Fence Inc. 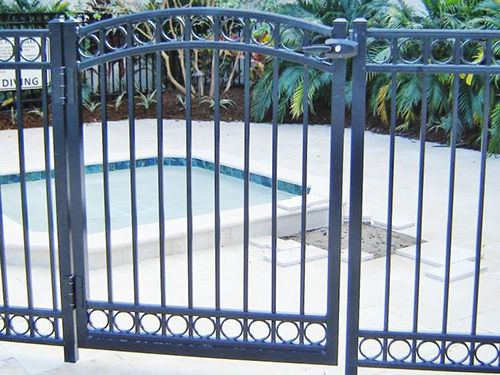 Owned & Operated by O.T. 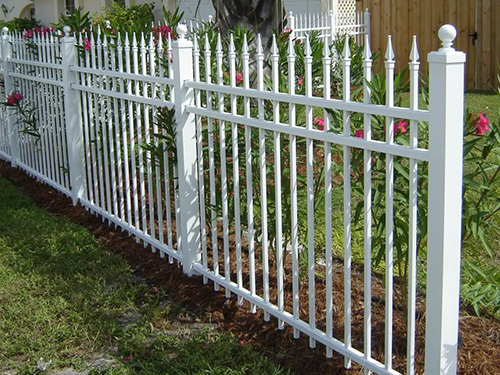 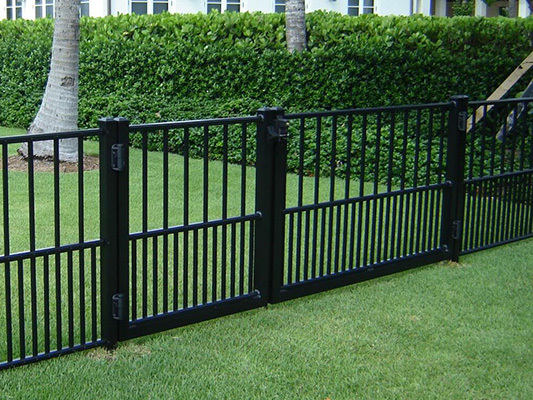 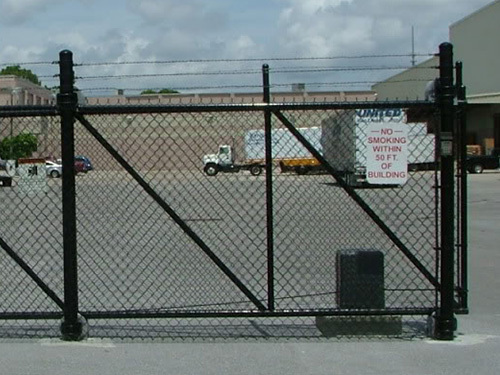 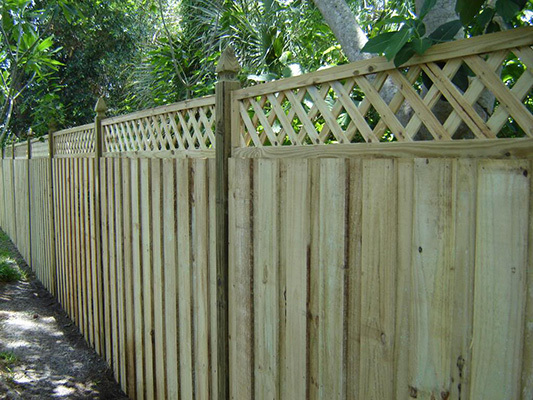 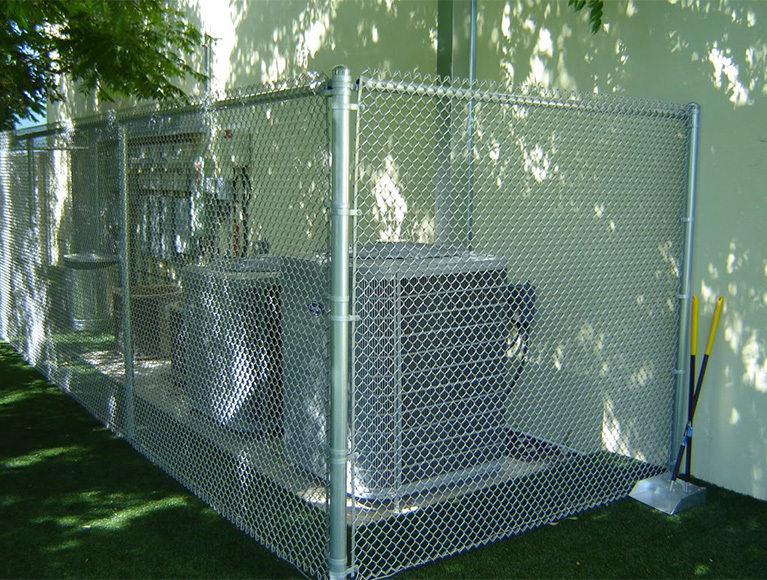 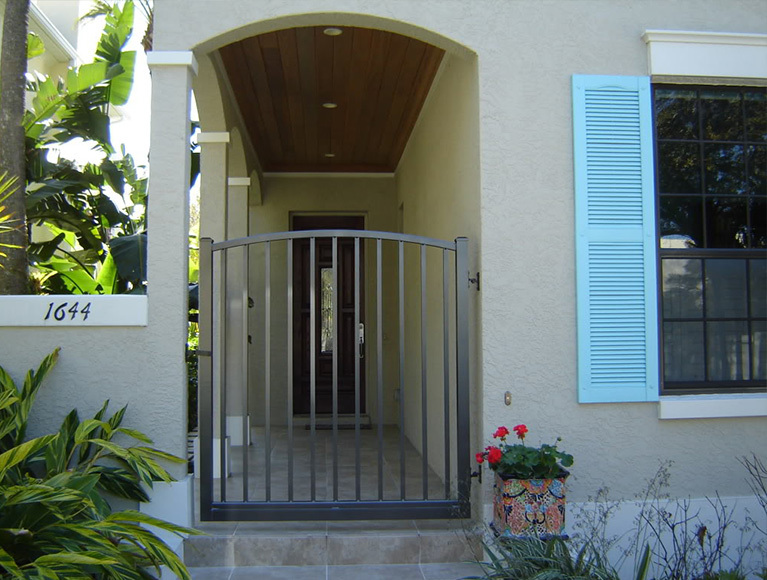 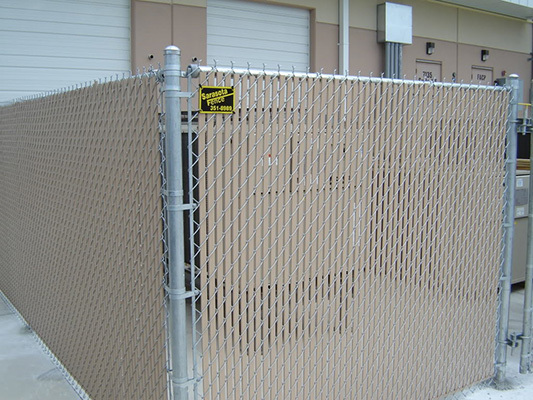 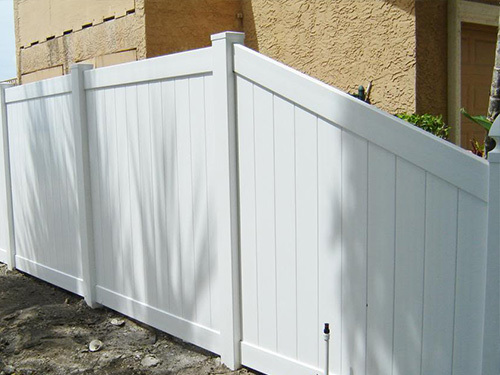 At Sarasota Fence Inc, we use only the finest and highest quality materials available!